Multi Plus Services is offering Digital Flex Board Banner Printing that is highly praised in the market. This printing service is offered in various designs, patterns and colors as per the requirements of our precious clients. 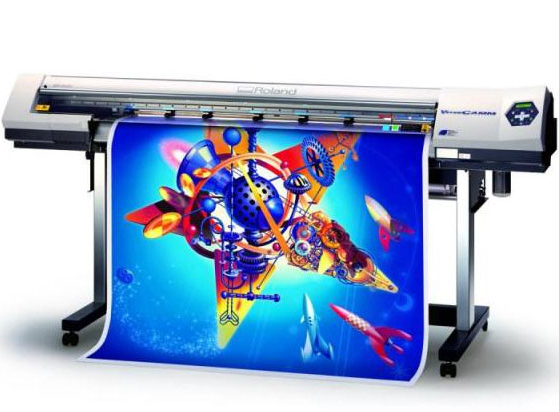 Our highly talented professionals print this digital flex board using high quality printing material with the help of latest printing machines in compliance with the international quality standards. We provide this printing service at industry leading price to the clients. We have advertising flags and decals. You can even use stickers, magnetic signs and many others to advertise your business. We also sell banner stands and cloth covers as add-ons for successful campaigning for your business promotion and marketing. Our efficient team will help you get the most engaging business banner or sign that is sure to leave and impact on all who see it. Though there are many new forms of advertising coming up, the banners can't be ignored as they are still one of the best tools to target the daily commuters on the crossroads and high traffic areas. If you are looking for some effective advertising for your company, you are at the right place. We offer you the best of banners to advertise your business in the best possible manner. In these competitive times, it is very important to get a new and relevant advertising tool to keep your target audiences engaged. Multi Plus Services makes that possible for you! We have introduced a wide new range of advertising tools specially for promoting your business according to your requirements and the clientele.